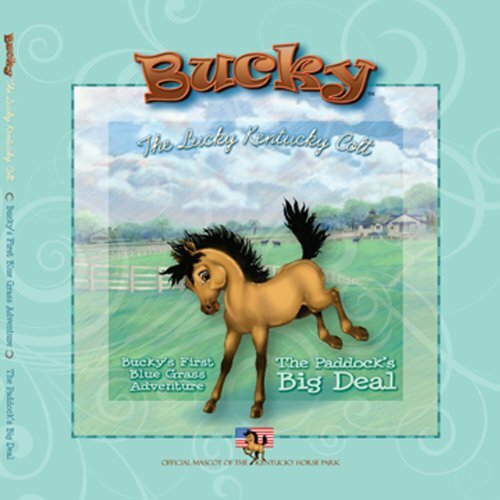 Bucky's Bluegrass Adventure Series allows young readers to see what life is like on a real Kentucky horse farm from the perspective of Bucky, the Lucky Kentucky Colt. In Book 1, Paddock's Big Deal, discover the challenges Bucky faces with his first trip to the paddock where he overcomes fear and makes new friends. If you have any questions about this product by Weber Group Inc, contact us by completing and submitting the form below. If you are looking for a specif part number, please include it with your message.